With just a few days remaining before the release of 15 brand new Arrested Development episodes on Netflix, the hype built up over the last year is raising into a crescendo. All fans of the show—whether they watched the series when it first aired, binged on its DVD/Netflix availability long after, or both—fully appreciate how rare a gift this is, and the launch of the entire season at once is sure to make for some raging AD parties. 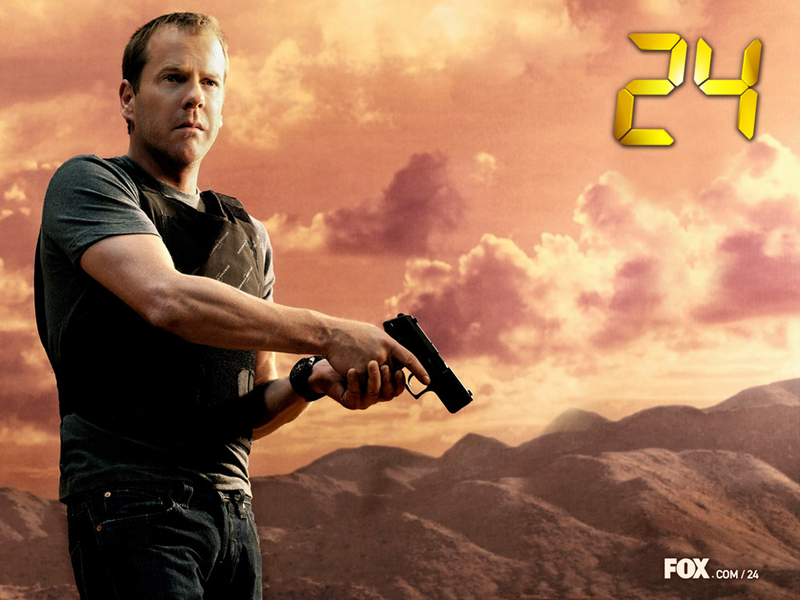 More surprisingly, just last week, another beloved TV show by the name of 24 was pulled from the grave. Jack Bauer fanboy madness quickly ensued, and quite frankly, we shouldn’t be even a little surprised—Jack’s heart literally stopped at least twice during the show’s original eight-season run. The bonus season will likely air sometime next year, upping the ante as Jack saves the world in half the time he’s usually given—12 hours.